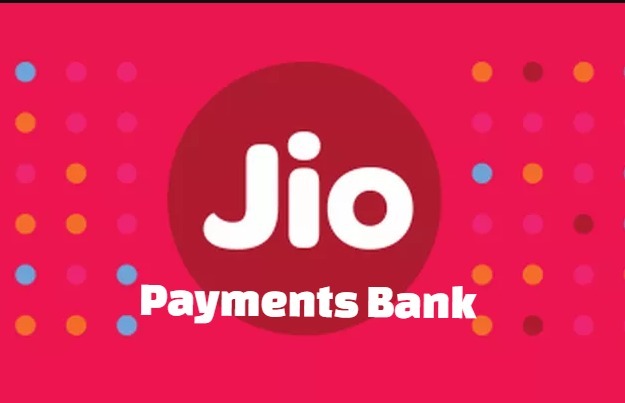 Reliance Jio Payments Bank: Reliance Jio, which had brought never seen offers in the fields of telecom and feature mobiles, now shifted its focus towards the Payments Sector. According to the reports, the Mukesh Ambani led Jio is planning to launch a new payment service under the name Jio Payments Bank. If everything goes according to their plans, the Jio Payments Bank would be launched in the month of December. What is Jio Payments Bank? The Reliance Jio Payments Bank is a 70:30 joint payment service venture between the Reliance Industries Ltd (RIL) and State Bank of India (SBI). Jio Payments Bank launch is scheduled to launch along with the Jio Phone in October. But due to Internal some issues, the launch got delayed. The RBI has asked Jio to explain its capabilities to ensure it is ready for a glitch-free launch. 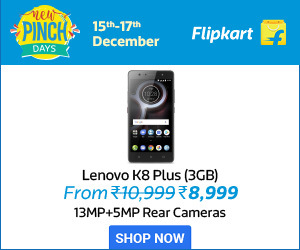 Jio is popularly known for grabbing people’s attention and is keeping its name with some exciting offers. According to the rumors, the Ambani group is planning for the launch of its Giga Fiber Broadband service JioFiber. Undoubtedly Reliance Jio’s Payment Bank will be tough competition to Airtel Payments bank and Paytm Payments Bank. We have to wait until December to know about Jio Payment Bank offers and other details.